Get all the impulse response files for the Vintage 30 series in one complete set. Explore the full range of sounds for this classic speaker, at a considerable saving over buying individual files. For over three decades, the Celestion Vintage 30 has been the go-to speaker for players looking for a broad range of rock and metal tones. Now you can have its complex combination of tight bass tones, meaty mids and detailed highs as an official Celestion digital download. 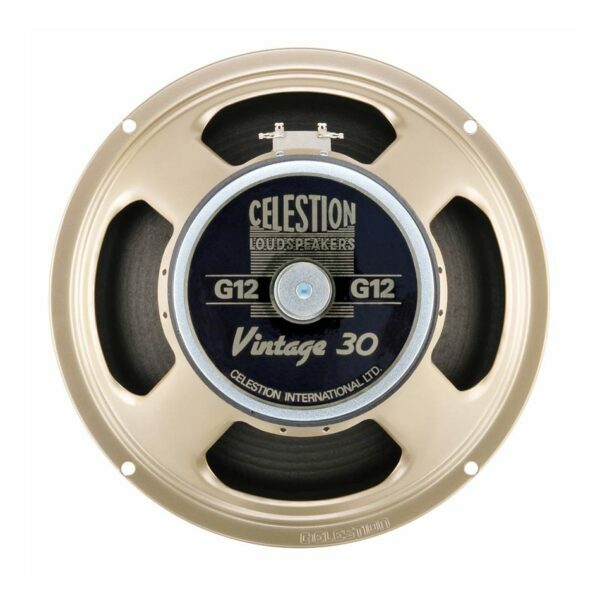 Whether at home, on the road or in a studio, get the impact, tone and attitude of the Celestion Vintage 30 with these impulse responses.